The 2016 MBA Fall Conference is closer than you believe – Mark your calendars! The featured speaker are Debbie Delaney from University of Delaware. Dr. Delaney is an incredible bee researcher and educator. She targets the evolutionary biology of honey bees, honey bee population genetics, plus the characterization of unmanaged honey-bee communities, including her assist the savethehives.com Feral Bee Project. She has a powerful background in all aspects of honey bee wellness including honey-bee nutrition. She is a dynamic and appealing presenter, and you will expect the woman providing excellent information. Every beekeeper understands a honey worldwide comes from yours beehives is likely to backyard. 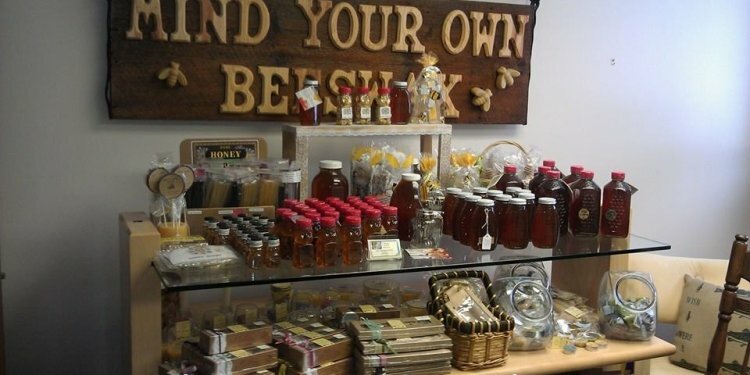 Now could be your chance to exhibit your best honey! The autumn meeting includes the annualhoney program. Get in on the fun by entering your honey and wax. Honey Show Rules are right here. Before you pre-register, please note that to get the MBA member discount you need to be acurrent member of the MBA. The 2015 subscriptions expired on December 31, 2015 (just last year). So you could must restore your account for 2016. Follow this link to test your membership standing.